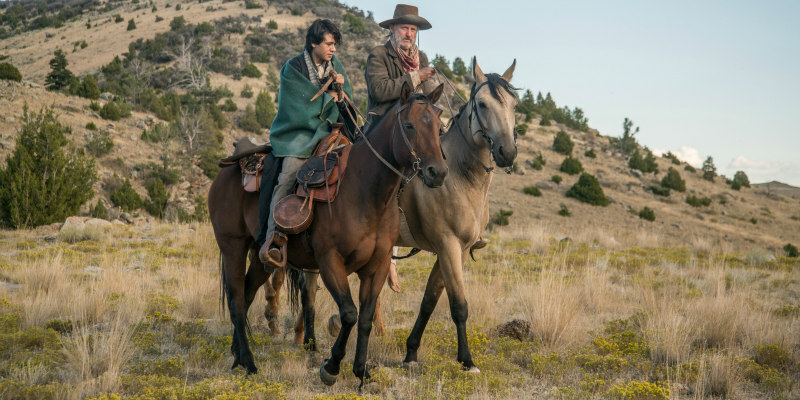 Did You Win Western THE BALLAD OF LEFTY BROWN On DVD? We've got three DVDs of the Bill Pullman starring western to give away to UK readers. 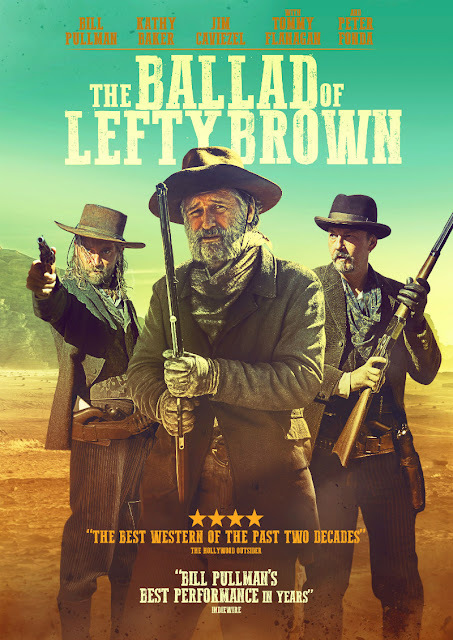 Signature Entertainment will release The Ballad of Lefty Brown on DVD May 7th (Amazon pre-order: amzn.eu/acor4fj), and we've got three copies to give away.